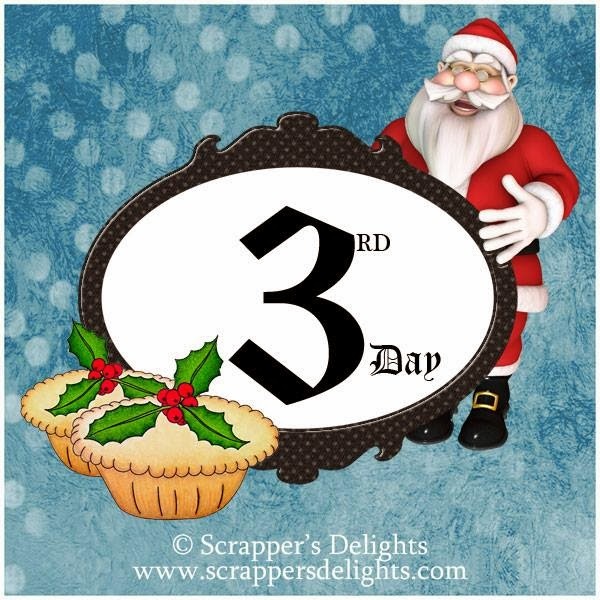 Janice at Scrapper's Delights is having a countdown to Christmas. She's giving away a free gift a day to all her fans! 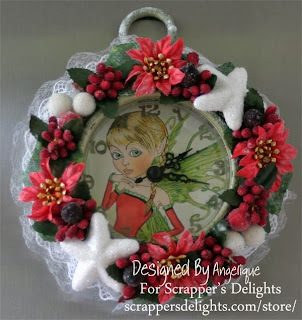 Stop by tomorrow for Janice's project and another gift from her as well.